Ready to AMP up your emails? The Accelerated Mobile Pages (AMP) Project is a publishing technology that Google launched back in 2016. It’s essentially a stripped-down code – known as AMP HTML – that enables you to build compelling, smooth web pages that load faster than regular HTML. Despite the speed that AMP promised, the technology was met with resistance due to the fact that it means recreating your webpage with a code that only works on Google. So, if you use AMP, you have to either create two versions of each webpage or hope that all your traffic comes to you through Google. But now, the AMP Project are bringing this fast, flexible technology to email – which is exactly what email marketers have been waiting for. Aside from the addition of visual content, email’s core functionalities haven’t changed much since email was introduced. You can browse static content and click through to landing pages, but beyond that, you’re pretty limited with what you can build into an email. AMP for email opens up a world of possibilities for content engagement. By allowing you to embed AMP components, you can create app functionalities within your email. Your customers could scroll through products, fill in an RSVP form or even start the purchasing process – all without leaving the email. 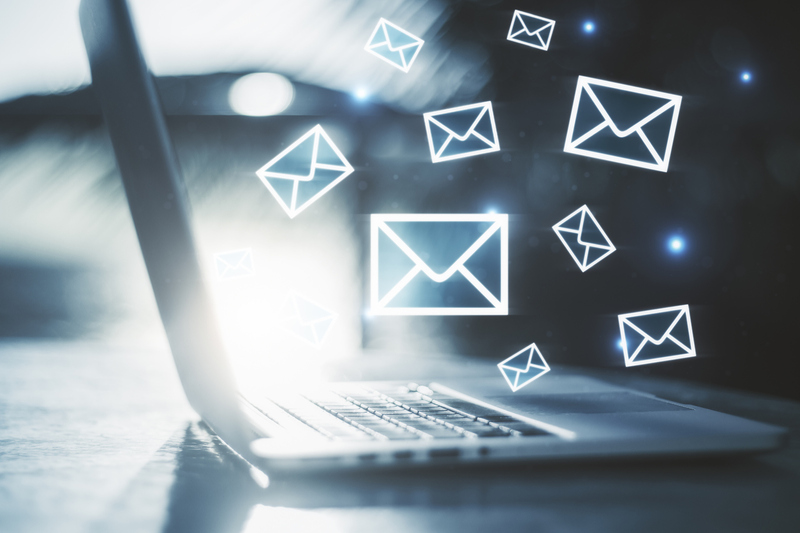 Without these functionalities, email marketing is asking a lot from customers, who receive dozens of similar emails every day. Not only do they have to open the email, but they then have to click out of the email to access the offer you’re promoting. By reducing these steps, you can create an in-app experience for your subscriber list. With AMP components, you can massively increase both your engagement and your conversion rates. By allowing users to take action inside their inbox, you give them a hassle-free experience that they can engage with across devices. Not only are AMP emails interactive, but they’re also dynamic – meaning you can display the latest product recommendations, prices, and content from comment threads without sending multiple email updates. So, even if your user takes a few days to open your email, they’ll still see up-to-date information. You can find out more about the features of AMP emails here. When can you start using AMP emails? You can technically start creating AMP emails now, but until email providers start supporting them, you’re limited as to who can send and receive them. However, the technology has garnered attention from major email providers, including Gmail, Yahoo, Outlook and Mail.Ru, all of whom are preparing to launch support for AMP over the next few months. If you use a third-party email marketing service, such as MailChimp or Dotmailer, you’ll need to check if they support AMP. Some providers are already rolling out support for the AMP spec, including SparkPost, Litmus, Twilio SendGrid and Amazon SES, with more expected to join the project throughout 2019. Although it will take time for email providers to support them, you can start creating and experimenting with AMP emails using the AMP Playground. Here, you can edit the markup and see real-time changes to your email, allowing you to get familiar with the AMP technology ahead of its wider launch. You can also get involved with the AMP for email working group, where you can log ideas and issues to help shape the direction of AMP.